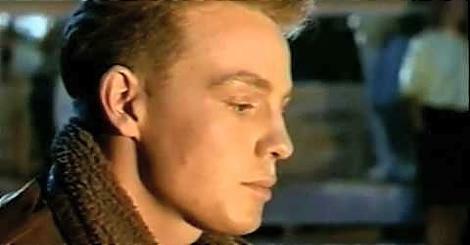 The video clip features Jason performing on BBC Top Of The Pops on June 15th 1989. Check out the four girls behind him who are performing a rather splendid dance routine. The song was originally recorded by The Four Voices back in 1960, although it wasn't a hit. 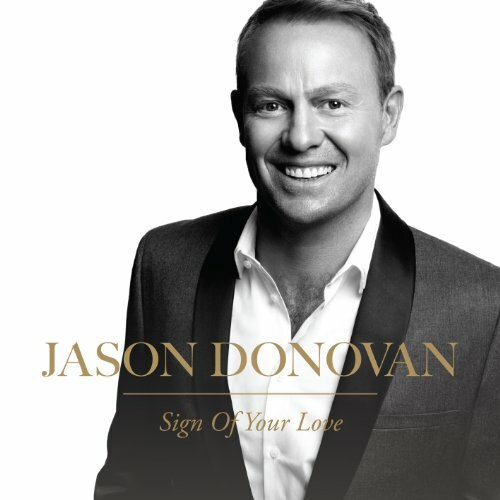 Versions by Brian Hyland and Bobby Vinton were hits, as was Jason Donovan's version which topped the UK singles chart for two weeks in the summer of 1989 - the single entered the charts at No.1 on 4th June. 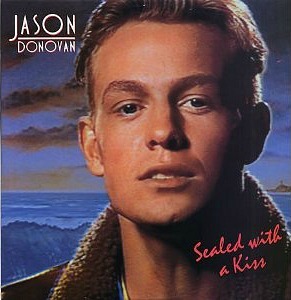 Produced by Stock, Aitken and Waterman, "Sealed With A Kiss" was Jason's fourth single release from his debut chart-topping, 5x Platinum studio album Ten Good Reasons. The original album featured 11 tracks, but a re-release in 2010 featured 2 CD's, disc one featuring 20 tracks and disc 2 including no less than 17 remixes - there are 26 bonus tracks in all - making it a great value package for fans of the Australian-born singer. Donovan was described by the Guinness Book Of Hit Singles as "the top teen idol of the late 1980s"
Don't It Make You Feel Good?